Home -News The Debate is Somewhat Settled. Skywarp Models Are a Roller Coaster. The Debate is Somewhat Settled. Skywarp Models Are a Roller Coaster. 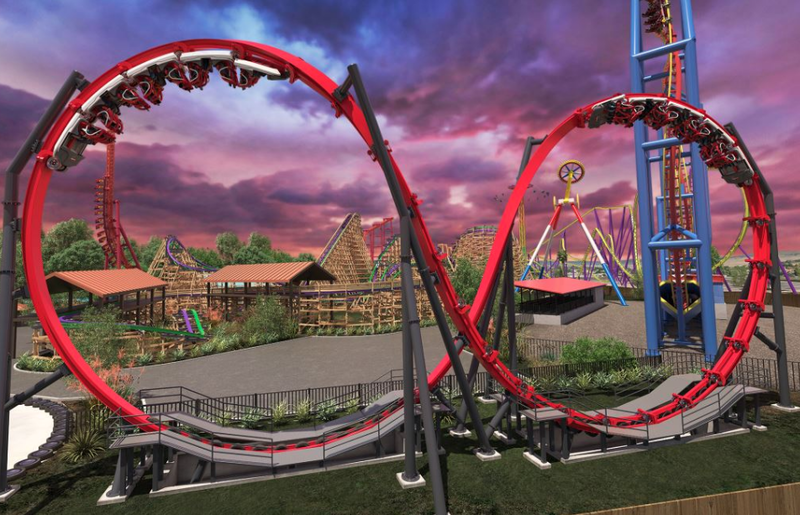 After Months and Months of Debate, It Seems That Skyline Has Officially Gotten Themselves a Listing As A Coaster on RCDB. Unprecedented. That's the word I would use to describe the situation here as RCDB has actually listed the new "Skywarp" models as a coaster. After what I would call a "big win" for Skyline Attractions, the wheel-launched attractions are now officially listed on rcdb.com, a site trusted by enthusiasts across the globe for their database of roller coasters. The base "Skywarp" model is now listed as a coaster traveling at 35mph with a height of 62 feet. The debate has been ongoing for months as enthusiasts argued amongst each other as to whether or not the coasters, which keep contact with drive-wheels throughout the ride, were truly roller coasters or not. Now the only question I have is why the Atlantis in Busch Gardens Williamsburg is not a coaster while SeaWorld Orlando's is a coaster. With more and more discretions like this enthusiasts will eventually start to question the reliability of rcdb.com. Super odd in my opinion. What's your thought? I've posted this elsewhere but am glad to see that you are seeing the issue I am. The trains are attached, the ride is a mirror image from side-to-side, the train is always in contact with the drive wheels. rcdb adding this has just opened a can of worms that should never have been opened. This is a mess now and rcdb will now start to get all sorts of arguments from companies and riders to include their ride. This is a one-train ride, with the train being longer than half the total track length, the train always being in contact with wheels, no block system in place, and gravity not a factor of the ride going faster/slower (since it is consistently in balance/a mirror image). I disagree and am SUPER disappointed to see rcdb be swayed by a company. You are right with them being a trusted source. Maybe they were paid. terrible decision. Non-mirror image models of the Skywarp may be a different story, but this is wrong for a site so trusted by enthusiasts to all the sudden include this ride, but rides like "Surf Dog" at Kings Island are not a coaster?